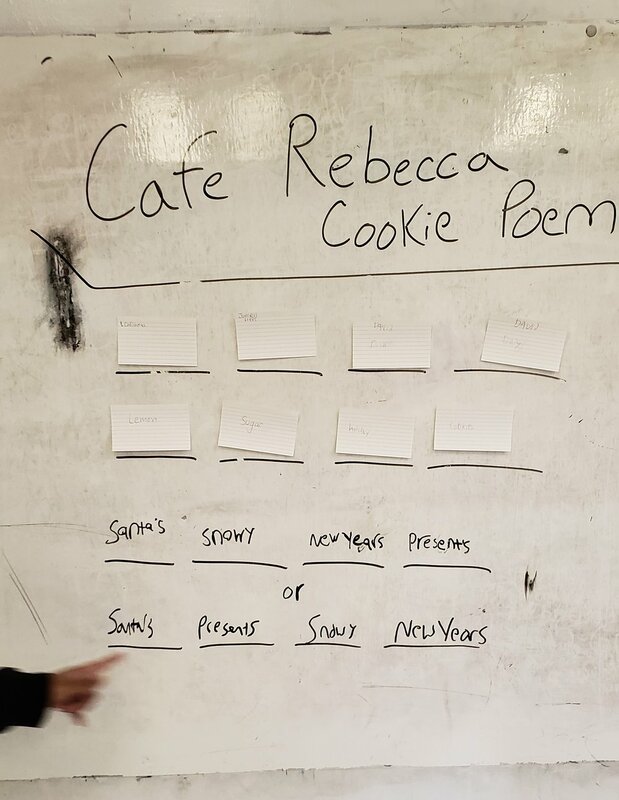 Our partnership happens around the holidays and involves the workshops creating a poem to go on the Café’s holiday cookie tags as part of the marketing for the holiday cookie sale. 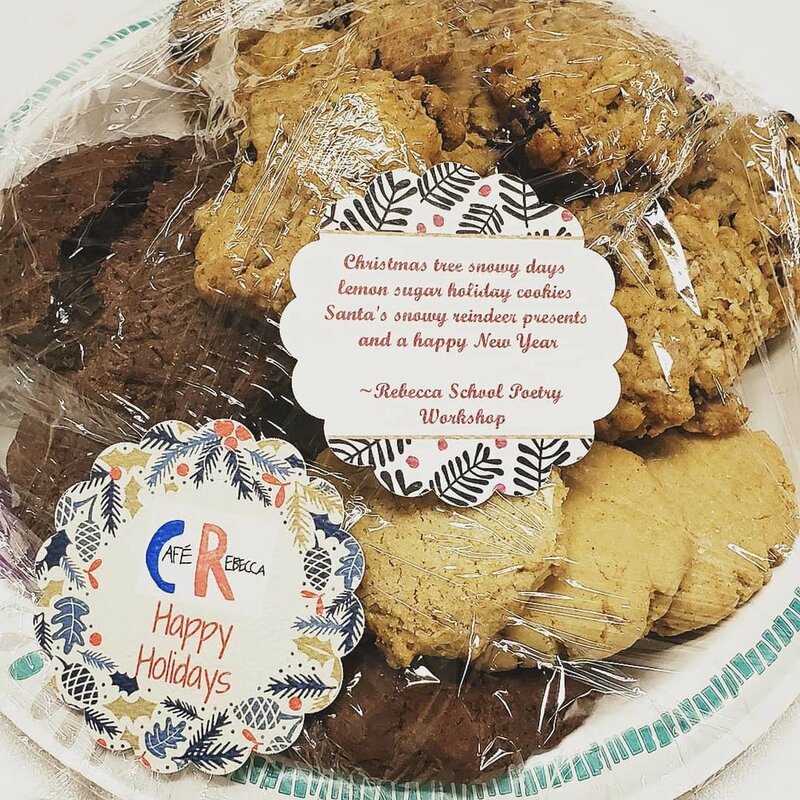 Every year the café packages and sells hundreds of cookies to families, students, and staff. These packages come with signature tags, one side branding the café and the other with a signature poem. Pile of three flavored cookies, chocolate, sugar, and oatmeal on a plastic wrapped plate. On top of the plate are two festive tags. 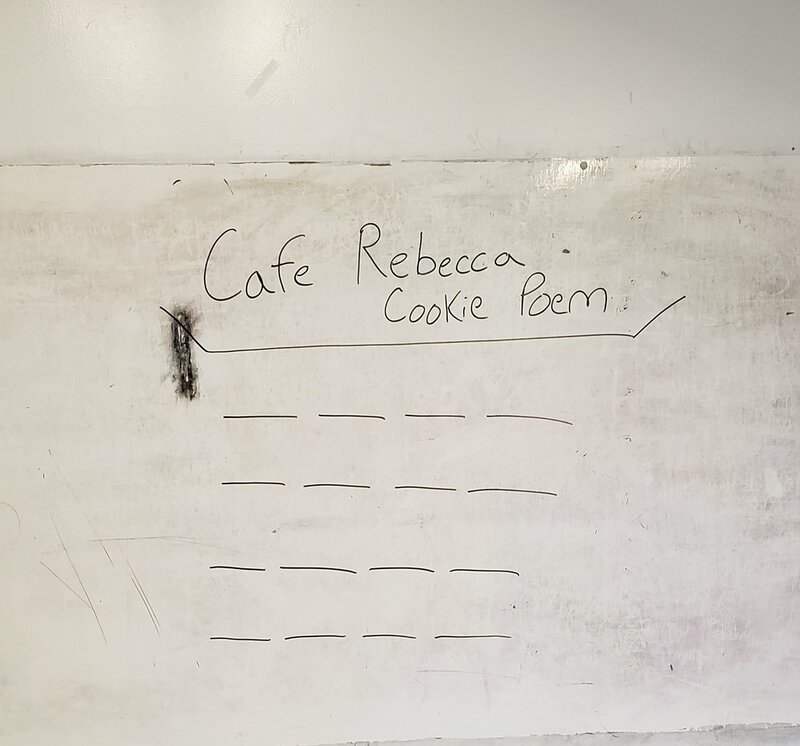 One tag shows the front with the Cafe Rebecca logo, the other tag shows the back with the Rebecca School Poetry Workshop’s poem. Not every workshop takes on this project. It involves some pretty intense effort: writing on theme, working with space restrictions, and meeting a deadline. Of the eleven workshops I run at the Rebecca School, this year only two workshops took on the project. So how do we get going on all this work? I like to start the process right after thanksgiving to ensure that the workshops have a couple of weeks to progress toward the deadline. The deadline is usually the Friday before the winter break, so for example, this year’s 2018 deadline fell on Dec. 14th. 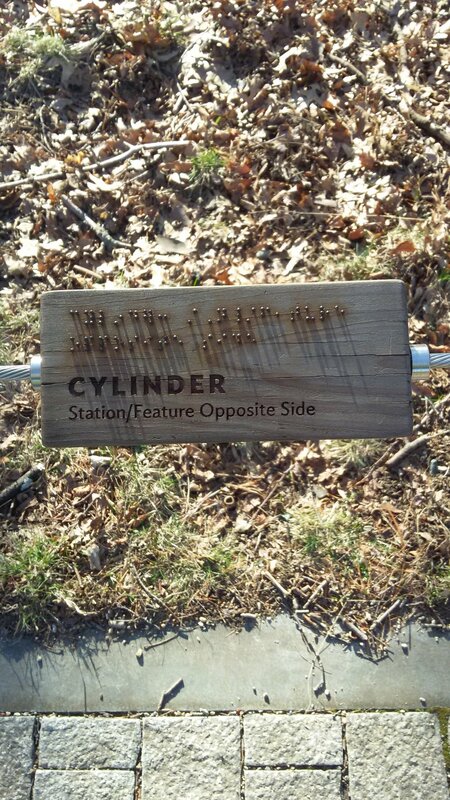 Since the tags are small, we get about sixteen words worth of space. To help the poets visualize this I’ll bring in a sample of the tags, either the blank slate the café is using, an example from the previous year, or both. I’ll also draw sixteen blank spaces up on the white board to give them a further visual for our word count. I often set this up in a standard 4x4 grid, but leave it free for the poets to move around as the piece demands. School white board set up with sixteen blank, black lines in a four by four grid. For the actual writing portion, I give every poet note cards to write one word. Sometimes each poet will get two or three cards (depends on the workshop size), with the expectation that each card will only have one word each on it. I like doing this because it further reinforces the idea that we, as a workshop, don’t have a ton of space to play with. It also ensures that everyone is putting their own ideas down. 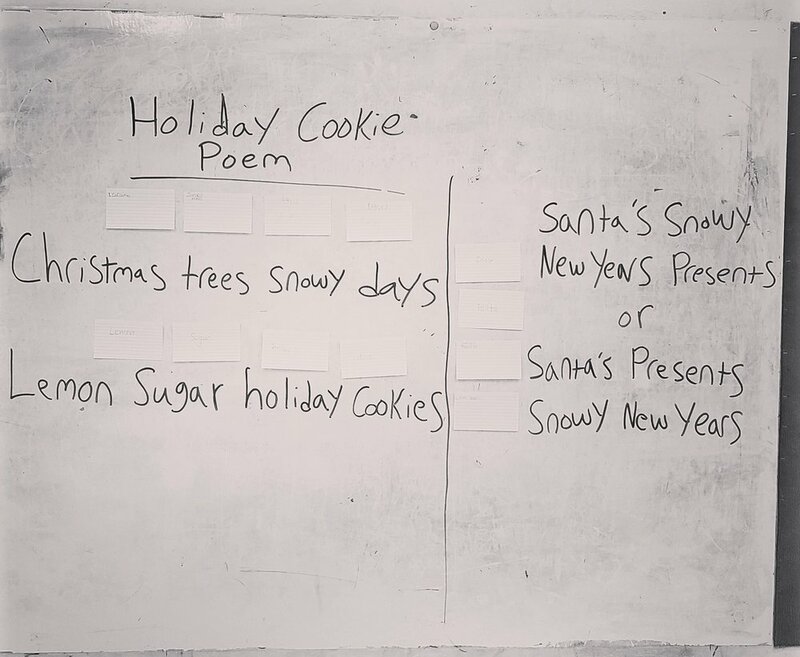 Part of the fun of this project is seeing what words or phrases each poet associates with “The Holidays” then working together to fit these disparate ideas into a cohesive poem. After every poet is finished writing their word(s) we tape them up in the blank spots on the board. After taping them up we can really get down to editing and creating working drafts. Sometimes the word count makes it so that we have extra space to write in new words, other times we’re exactly at sixteen and have to take some poetic license. The taped note cards allow the editing process to be visceral. Poets can go to the board, take words off, move them around and do what they need to show their vision for the poem. They can, quite literally, break the lines! School white board with note cards and handwritten words still in that four by four structure but now without the guiding blank lines. The board is broken up with a column to denote which part of the draft the workshop is going to be working on. 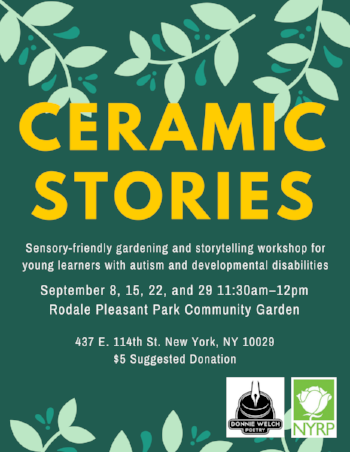 Reflecting a bit more about this partnership, I realize that it informed the growth of my workshops and especially the Sensorimotor Poetry Workshops. 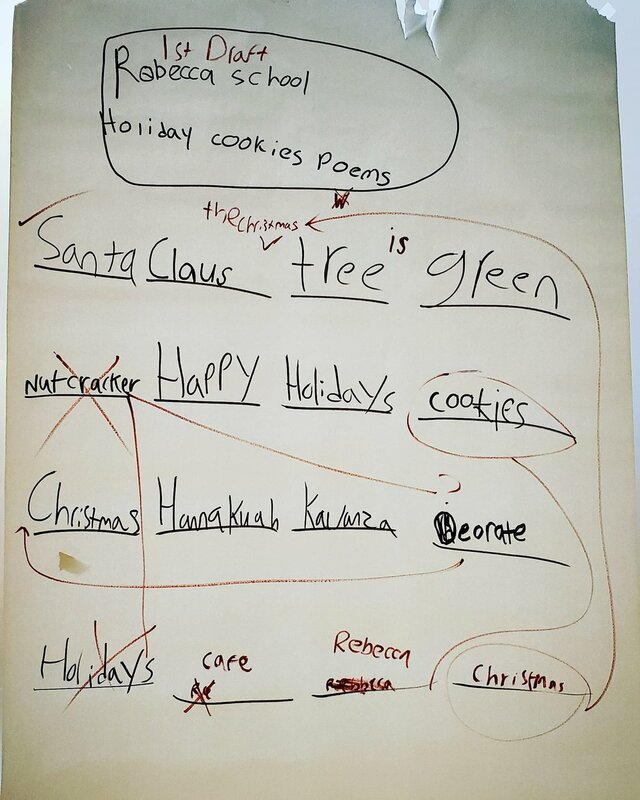 This writing and editing technique, based around the social-emotional skills and the necessity of structure to a poem, forms the literacy back bone of that Sensorimotor modality. This partnership was also the first opportunity I had to showcase the writing that the workshops were doing in the school. Being offered that opportunity when I was still running and managing these groups on top of my Teaching Assistant responsibilities was incredibly confidence boosting. 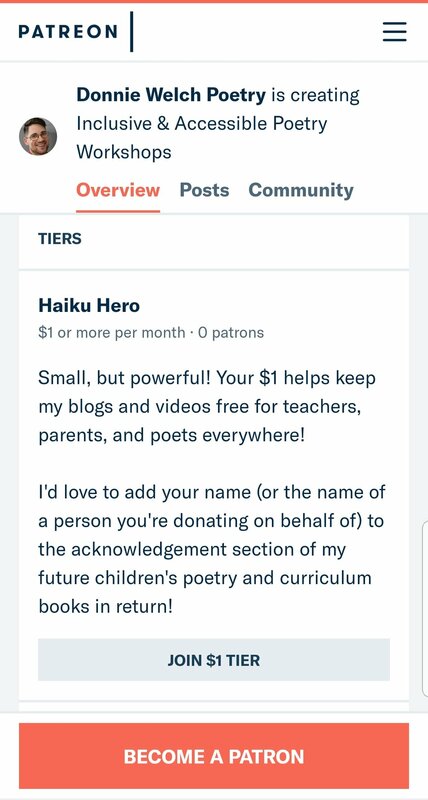 It’s really touching and difficult to word how special it feels to have someone recognize and want to promote the work you’re doing. And, beyond my facilitator ego, to have the school community recognize the work of these poets is equally touching. Big piece of butcher paper taped to a window. The four by four grid of lines is back with words handwritten in each. Along with these words there are now editing marks such as Xs, arrows, and circles, to denote where parts of the poem are being moved around to or potential placement ideas for words in the poem. This long standing partnership is one of my favorite holiday traditions... and eating cookies at the end of it certainly adds to the spirit! Last weekend I ran a workshop at the Brookyln Public Library’s central branch! It was an exciting space to be in, especially since they were having a book sale at the time! My session in the Information Commons was smack, dab in the middle of all the excitement. The workshop was an inclusive Found Poetry session for teens 13+. I had the room broken up into four tables, each with a unique book and set of supplies on them. Two wooden tables with books and supplies on them. The front table has colored felt pens, blue construction paper, scissors, glue sticks, pens, and a yellow children’s book. The back table has lined paper, crayons, scissors, glue, and a full length book. Both tables have gray chairs around them. Two tables with books and supplies on them. The front table has both adaptive and regular scissors, glue, glue sticks pens, sharpies, red paper, and thick book. The back table has a children’s book, yellow paper, glue, glue sticks, and scissors. 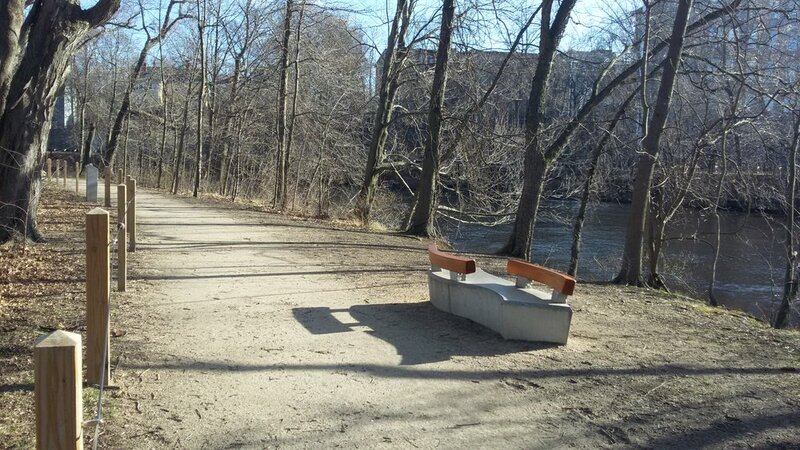 Both tables have gray chairs around them. I set the room up like this not only to help with crowd control a bit, but to encourage conversation and movement. 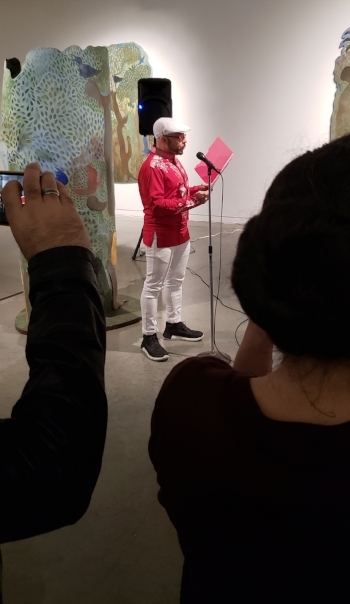 I wanted the poets to move around the room and actually talk to one another in order to exchange supplies and source books for the making of their found poems. Four source books arranged in a square. The top two books (left to right) The Pelican History of Art and Deciding to Go Public. The Bottom two (left to right) Old MacDonald Had an Apartment and Time too… The books are all on a wooden table. It was a fun hour and I found myself so busy floating from table to table and talking with the poets about their work that I didn’t have much time to put one together myself! All in all, it was a great time and will hopefully happen again soon! I've posted some of the poems from the session on instagram, so be sure to follow @DonnieWelchPoetry to see them!